It is a campus expectation that all new first-year students attend Orientation. 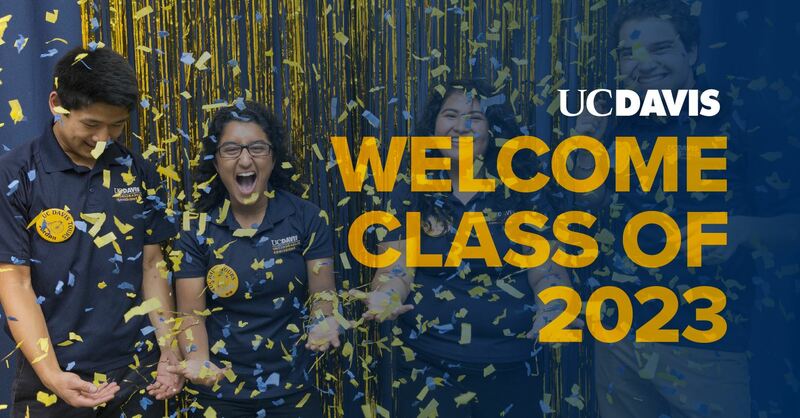 First-Year Orientation is for students entering UC Davis for their first year of college. This program is a two-day, one-night event that is full of sessions and activities. There are concurrent but separate student and family programs. Sessions have anywhere from 400-750 student and family participants at a time. While at First-Year Orientation, participants will learn about the wide variety of student activities and services at UC Davis and have many opportunities to ask questions as well as learn about the campus culture and student life. Participants will meet other entering students and their family members, and register for fall-quarter classes.